3D Pools and Landscape is happy to serve the fencing installation and repair needs for the Katy and greater Houston area. Our comprehensive services go hand in hand with quality and knowledge.Our staff and team of professional designers, craftsmen, trades, and installers have over 20 years of experience in the swimming pools and landscape industry. We provide some of the best quality fences you can get. We will identify and meet all of our customers’ needs. Among a host of other things, we build top of the line cedar treated pine fences rod iron fences, and gates. 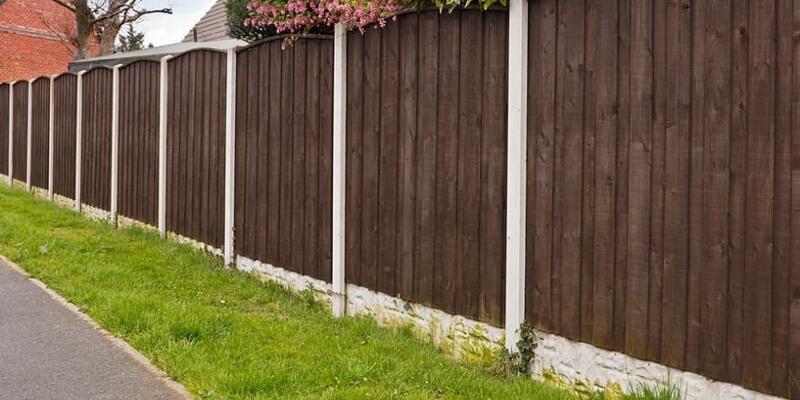 Great fencing is always an important element to have for your residence or business. It provides privacy and safety for your family, pets, clients and everything in between. A great fencing design also has architectural qualities that enhance the look of your home and outdoor living space. 3D Pools and Landscape is committed to gaining your trust through great design, beautiful long lasting installations, and a fair price.